Whether you are looking for a new site or just a web site re-design we are confident we have a solution for you. We have a wide variety of off the shelf products that will provide you with a low cost, easy to adopt, great ROI solution that will give your business the ability to compete in a rapidly evolving marketplace. 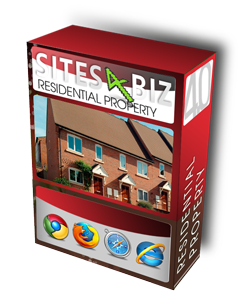 The 4Site Website Content Management System has been implemented in many Midlands based bespoke websites, in many different industries including Local Authority's (Tamworth Council), Enforcement Agencies, Professional Surveillance, Car Showroom, Charity, both Residential and Commercial Property Sales/Letting Agencies. If you need the ability to manage a large database of commercial buy or let properties easily and at the same time provide your web customers the ability to effortlessly navigate your site and find and filter search results then look no further as we have it covered. 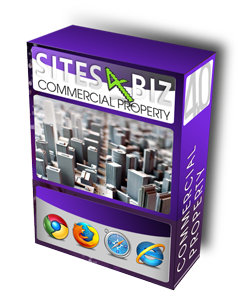 The commercial property management system is packed with all the standard features and tools to help your business get results in search engines, but also includes a user friendly AJAX search facility for you properties, allowing your customers to find exactly what they are looking for with ease and also an excellent search results filtering facility to make comparing search results a breeze. So you require a site that allows you to easily limit who gets access to what? Well you guessed it, we have provided a perfect solution to you problem. The membership management module can be implemented into any 4Site product and allows you to set-up multiple access levels and a complete user management solution, including a mailing list to direct mail to the relevant user level. This makes the process of up sell from one user level to the next via email marketing child's play. 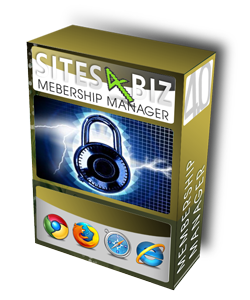 If you need the ability to manage a large database of membership users easily and at the same time provide your web customers the ability to login and maintain there personal info, while only seeing content designed for there eyes only then this is the option for you. If you need the ability to manage a large database of residential buy or let properties easily and at the same time provide your web customers the ability to effortlessly navigate your site and find and filter search results then look no further as we have it covered. The residential property management system is packed with all the standard features and tools to help your business get results in search engines, but also includes user friendly functionality for your customers to compare and view there previous search results of properties allowing your customers to find exactly what they are looking for with ease and also an excellent search results filtering facility, making comparing search results a breeze.